A few links that will help you get around Davis. See what our customers are saying about 2nd Street Storage. While you are there, feel free to leave your own review. We would love to hear from you. Below are links to Davis businesses that may be of service to you. Be sure you let them know you heard about them from 2nd Street Storage. 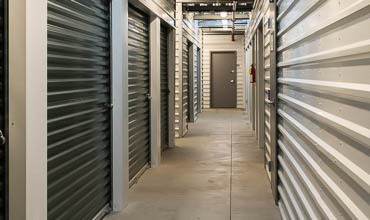 To rent a storage unit, we ask for a prorated amount for the month we are in (if applicable), your first full month's rent, and a refundable security deposit equal to one month's rent. Follow the links below to learn more about the storage units, pricing, and supplies at 2nd Street Storage. Select the storage unit that is right for you. 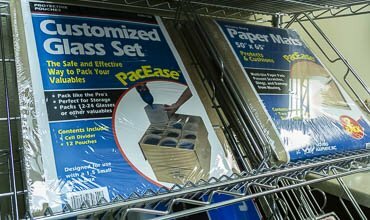 Get the supplies you need for storing your items. Get the details on dimensions, sq. ft., and pricing.